What the heck!?! September is over? How did that happen? My days have been so hectic lately that I completely lost track of time. I started a lot of books this month, but didn’t finish very many of them. In fact, I only finished 3 books that weren’t picture books for children. I’m hoping that October will bring some stability to my schedule and then I will have some more time to read and blog. 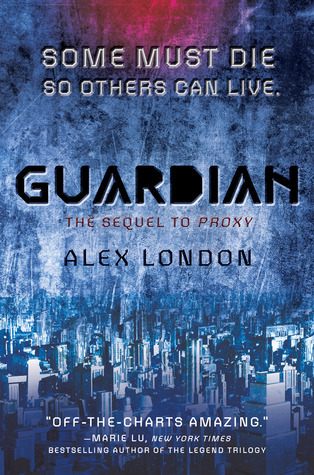 Guardian by Alex London – I finally decided to finish this series since Guardian has been on my TBR list for a long time. I wanted something that was fast paced and easy reading, and that’s just what I got. With the network down and humanity learning to do things without tech, Syd is being presented as the saviour of humanity but not everyone is happy with the new order of things. His bodyguard, Liam, is having a lot of trouble keeping him safe when Syd keeps wandering off alone. 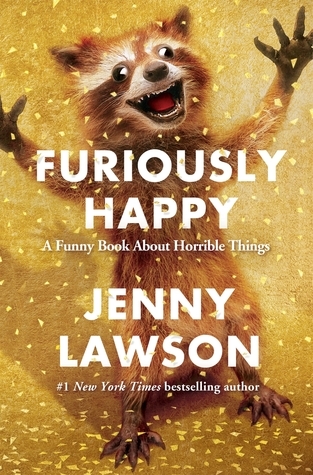 Furiously Happy: A Funny Book About Horrible Things by Jenny Lawson – My lady crush on Jenny is profound, and I was thrilled when I found out that she was writing another book. This time she focused on her mental health issues, and has again managed to make me laugh over events that most sane people wouldn’t find funny. This book wasn’t just humourous, it was moving. I had tears in my eyes even before I was done the author’s note, and ended the book with tears in my eyes again. She has reached out and touched many lives, including mine, and I am very grateful for the bravery she has shown by sharing her story. 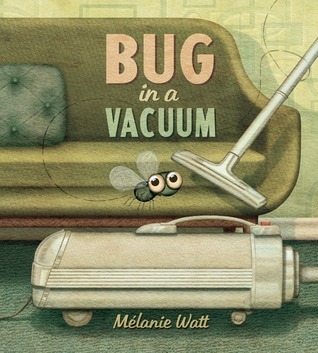 Bug in a Vacuum by Mélanie Watt – This book isn’t just about a trapped bug, it’s about the different stages of grieving. Along with an adorable fly who gets sucked up by a vacuum, on the outside is a dog who is going through the same emotions about his lost toy (which is also in the vacuum). The art is cute, and I really love how the book ends. 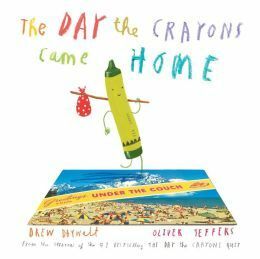 The Day the Crayons Came Home by Drew Daywalt and Oliver Jeffers – I love it that these books are made for both children and adults to enjoy. In the first book Duncan’s crayons expressed their love and frustrations about being used (or not used), but in this one all the crayons that have been lost decide to write to tell him that they are coming home. It’s cute and fun, and I can’t wait to see what happens to the crayons next. 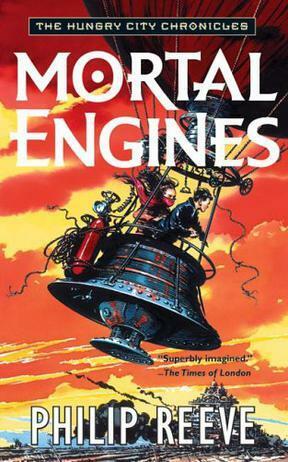 Mortal Engines by Philip Reeve – I’ve been meaning to read the rest of this series for the longest time, but I had forgotten so much about the first book that I had to go back and reread it. 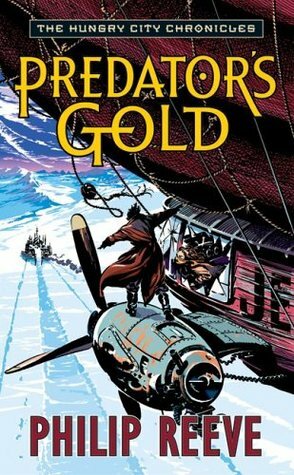 I really like that this steampunk series because it is written for teens without focusing too much on the romance aspect. The adventure and world building are what intrigued me the first time I read it, and I’m happy to say it lived up to a second reading. Now I can finally move on! Mortal Engines had been on my TBR list for sooo long! 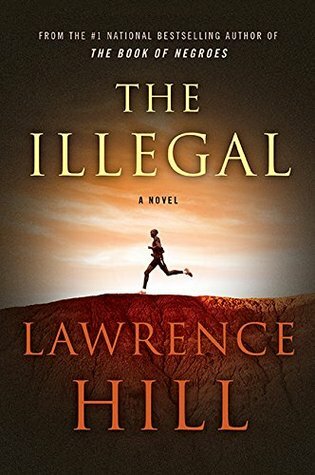 Great books you’ve read this month! The second one is pretty good. The relationship between Tom and Hester is a much bigger part of the plot, but overall it’s still enjoyable.